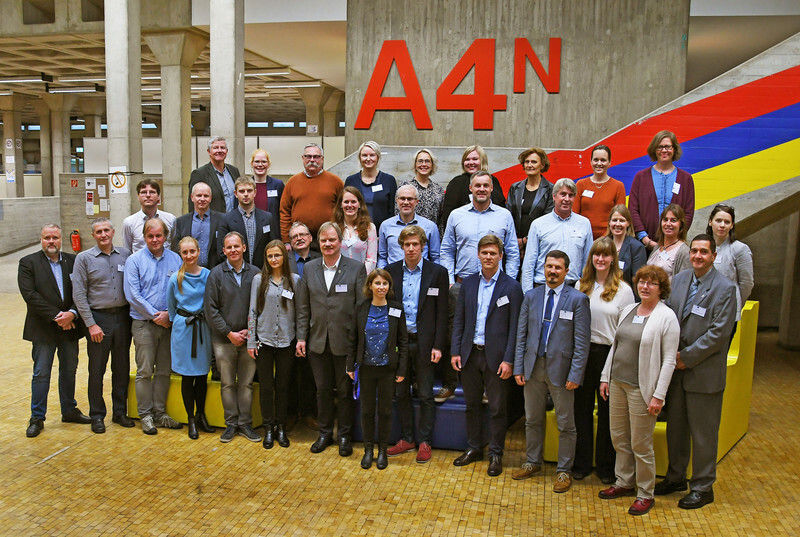 From 23rd to 24th October 2017, in total 15 partners with eight different nationalities around the Baltic Sea Region met in Hamburg. Representatives from public administrations, science and business reported on their ideas and discussed how they wish to collaborate in the coming three years. Under the aegis of the Research and Transfer Centre “Sustainability and Climate Change Management” at Hamburg University of Applied Sciences, the project partners will jointly contribute to the implementation of eco-friendly urban transport in the cities of the Baltic Sea Region and thus to the improvement of the quality of life in agglomeration areas. In particular, the objective of BSR Electric is to demonstrate the extensive and far-reaching potential of electric mobility in urban areas. Accordingly, seven use cases built the centrepiece of the project and are complemented by public training programs such as workshops, conferences and webinars. In addition to the development of knowledge, networking and the exchange of experiences, BSR Electric will strengthen the decision-making competence of stakeholders in public administrations, of public and private (transport) companies, traffic planners and fleet managers. By developing a roadmap for the Baltic Sea Region, project results are finally summarized, conceptualized and made available to the public. In the three years to come various forms of electric mobility will be tested in the ambit of the project: from e-logistics, which improve the inner-city transport system in Copenhagen and Turku, to e-bikes, offering families and commuters an alternative to the car in Gdansk and Helsinki, to e-scooters, which provide accessibility at cemeteries and hospital facilities in Riga, the projects test conditions and potential obstacles to e-mobility. The district of Hamburg-Bergedorf is part of the project and will integrate e-buses into urban transport. These are already integrated into the planning of the urban infrastructure. As an associated partner, the transport company Hamburg-Holstein GmbH (Verkehrsbetriebe Hamburg-Holstein - VHH) is involved in the planning and implementation of this use case.